VOTE: Who Was The Connecticut Boys XC Runner Of The Year? William Hall's Trey Cormier went from 4th in the CIAC State Open to New Englands champions in a week's time against top competition from not only Connecticut, but also from the states of Maine, New Hampshire, Rhode island, and Vermont. 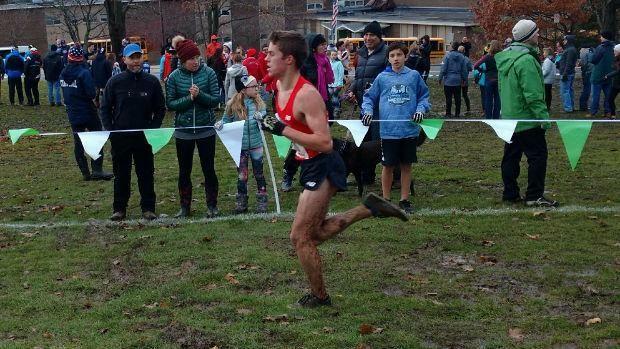 Who was the Connecticut boys XC runner of the year?